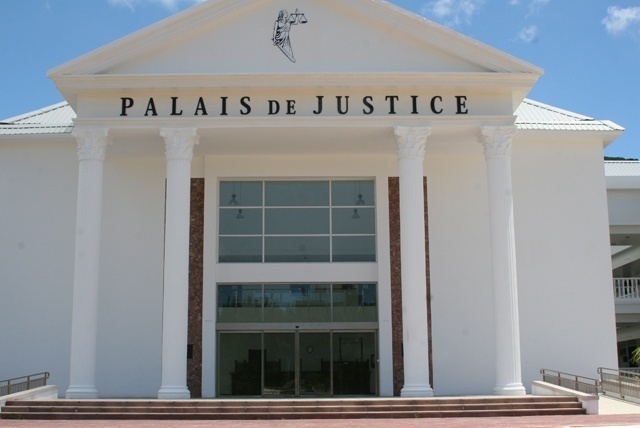 (Seychelles News Agency) - The Seychelles Supreme Court on Tuesday said it would hear the case of former tourism minister Alain St Ange against the government of the island nation starting at the end of January. Three witnesses testifying on behalf of the government will take the stand at the trial being heard by Justice Melchior Vidot. 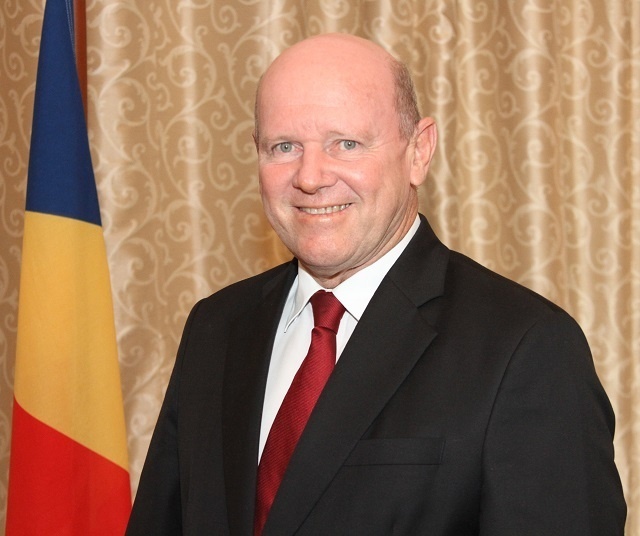 St Ange is suing the government after his candidacy for the post of secretary general of the United Nations World Tourism Organisation (UNWTO) was withdrawn. He resigned from his ministerial position in December 2016 to run for the position but his candidacy was abruptly pulled out of the race by the Seychelles Government only two days before the elections following demands made by the African Union. The withdrawal of St Ange’s candidacy was announced by Vice President Vincent Meriton in a meeting with reporters. In an interview with SNA in May 2017, St. Ange said that he is disappointed with the Foreign Affairs department, as there are steps that could have been followed. “At the AU there is a sanctions committee. We could have asked that committee about the letter and confirm that yes the note verbal is from the highest level of the African Union,” St. Ange told SNA. He added that the whole issue was humiliating in the light that he had used a lot of his resources to campaign for the post. As the plaintiff, St Ange is asking for damages caused in the decision taken by the government. The case is also questioning the worth and commitment of the word of the government. SNA contacted the office of the Attorney General for a comment; there was no immediate response. The elections for the post of Secretary General of the UNWTO were held on Friday, May 12, in Madrid, during the 105th session of the UNWTO Executive Council. Members voted for Zurab Pololikashvili from Georgia.